To everybody who participated in the course, thank you for making it such an enjoyable and successful event.! 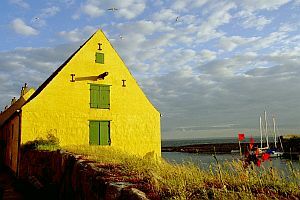 Enjoy Bornholm while learning about the Baltic Sea! This Advanced Course will help you develop skills in and understanding of the observation, modelling, projection and interpretation of physical and biological changes in the Baltic Sea, and will attempt to bridge the gap between scientific knowledge and management and policy requirements and actions. Through lectures and hands-on exercises, a team of 19 prominent lecturers will cover topics such as climate and ecosystem modelling, climate effects on eutrophication, hydrography and different trophic levels, ecosystem management, societal issues and policy. After the course, you will be able to describe variables, analyse time series, evaluate monitoring systems and develop and communicate environmental policy advice and recommendations. The course is targeted at PhD students in natural science and environmental disciplines dealing with climate change and its effects on the Baltic Sea ecosystem, but other applicants may apply as well. The course is co-organized by DTU-Aqua, the University of Gothenburg and BALTEX. The course is sponsored by the Nordic Marine Academy with major contributions from DTU-Aqua, the University of Gothenburg, GKSS Research Centre and its "Gesellschaft zur Förderung des GKSS-Forschungszentrums e.V." , and BONUS. 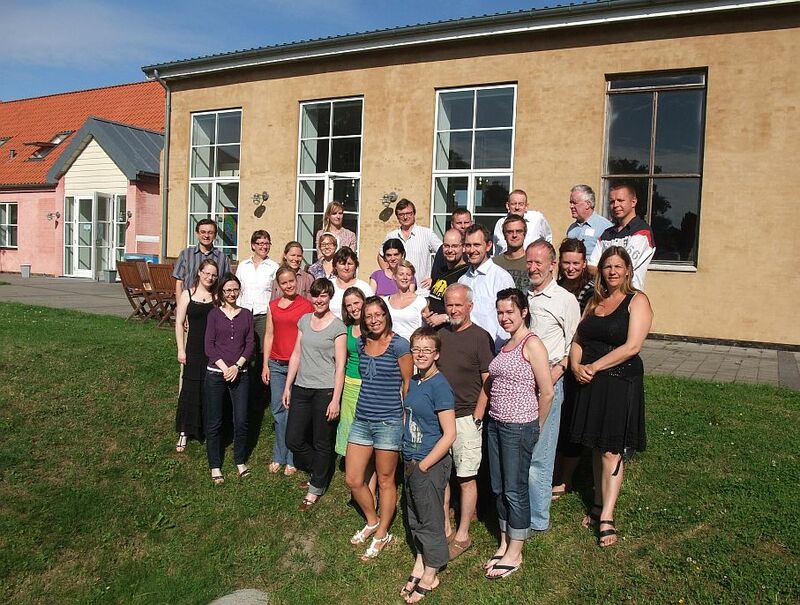 Further contributing organisations are BALTEX, fishnet.dk and EurOceans. Gesellschaft zur Förderung des GKSS Forschungszentrums e.V.